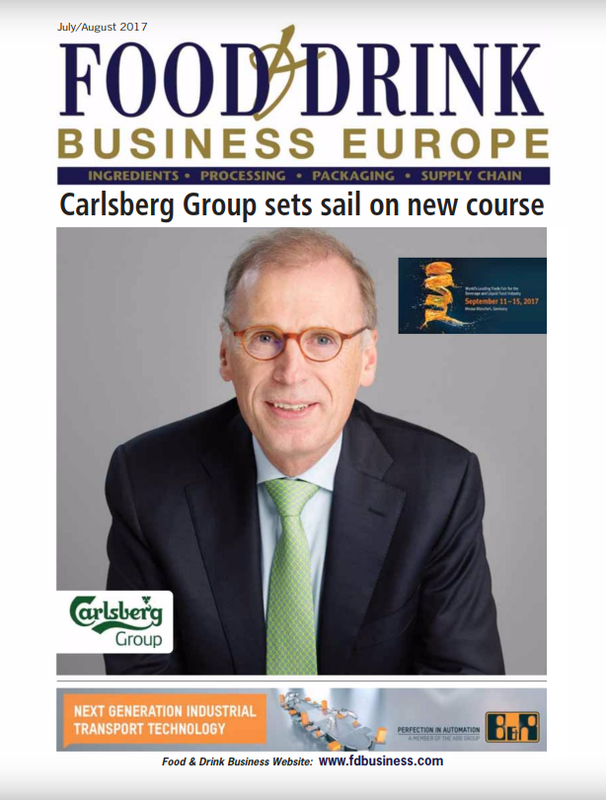 Fever-Tree, the world’s leading supplier of premium carbonated mixers, increased revenue by 40% to to £237.4 million and adjusted EBITDA from £58.7 million to £78.6m in the year ended 31 December 2018. 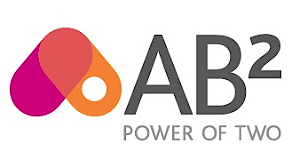 The gross profit margin at 51.8% – down from 53.5% in 2017 – and profit after tax was £61.8 million – up from £45.5 million the previous year. 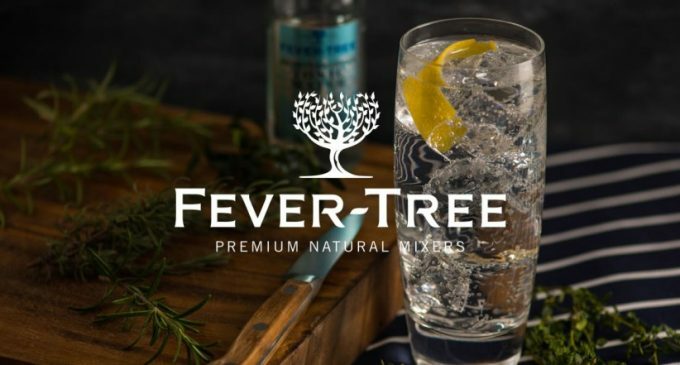 During 2018, Fever-Tree consolidated its position as number one mixer brand by value in the UK off-trade channel while continuing to gain share across the on-trade. In the US, Fever-Tree is now directly managing its marketing, sales and distribution, while the company made gains across Continental Europe in both the on and off-trade, as well as driving category growth in many of the key markets in the region. Fever-Tree also continued to focus on innovation and product development during 2018 with the extension of the Refreshingly Light low-calorie range as well as the successful new product launches of Cucumber Tonic and Citrus Tonic.